High visibility, high traffic unit on busy corner. 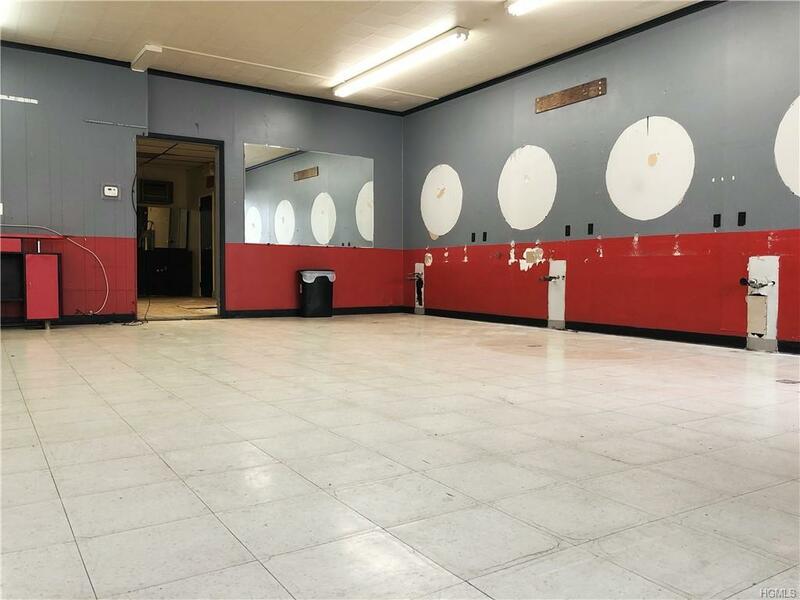 Perfect for a barber shop, nail salon, dog grooming shop, or other similar uses, as it used to be a barber shop and has the plumbing in place! The flexible mixed zoning however allows a variety of other uses, including retail and professional offices. 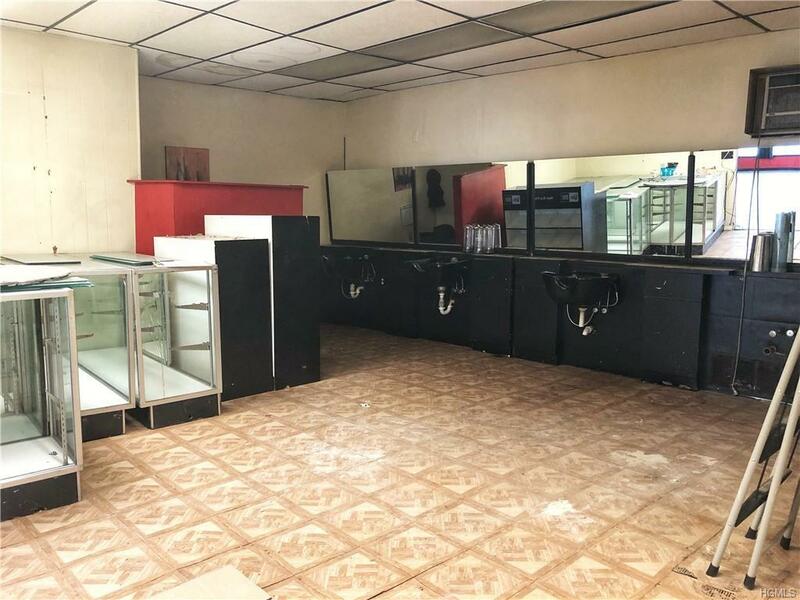 The owner is planning to put in a new floor and is in the process of renovations, ideally in consultation with you and your business needs. 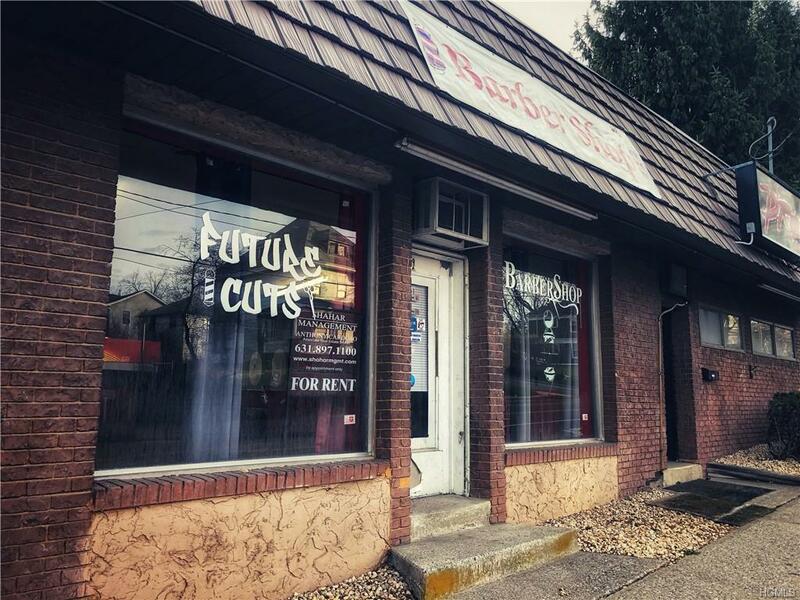 Get in on the ground floor of Middletown's revitalization now before the rents go up city-wide! 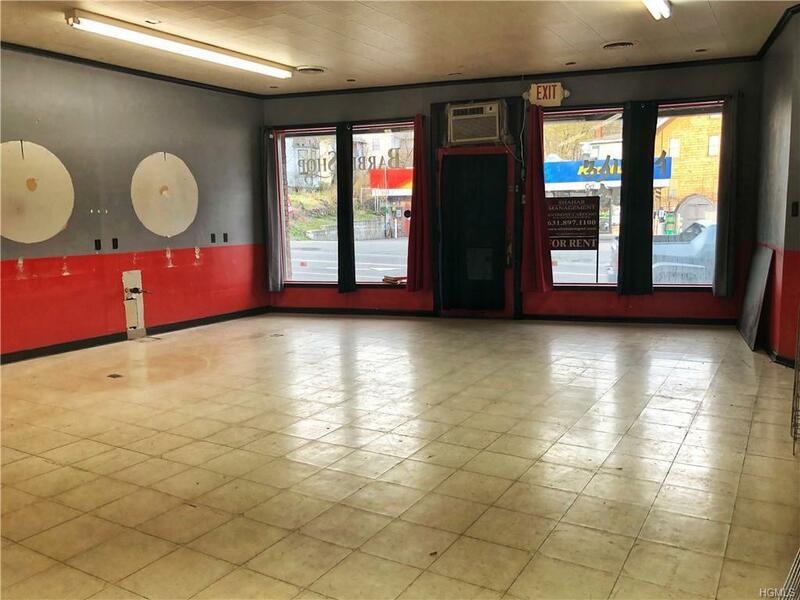 Affordable and amazing location, with many established businesses in the area. Come see today!